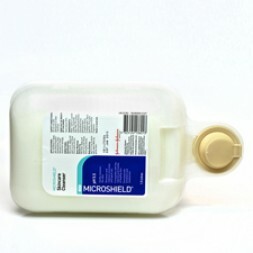 Microshield Hand Washing & Hand Hygiene products are an integral element of any Healthcare related programme. Correct hand washing procedures are vital to prevent healthcare associated infections which can lead to slower recovery for patients due to illness and extending hospital stay time. 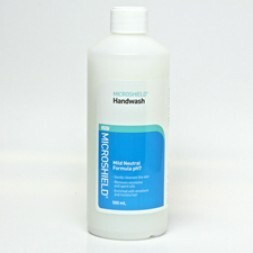 Microshield is an ideal product for all your hand washing requirements. 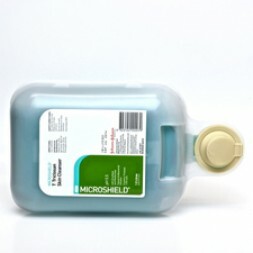 Our Microshield range is extensive offering the 125ml, 500ml, 1.5 Litre Cassettes and 5 Litre sizes. This includes products for social hand washing to clean dirty hands, before and after eating, before and after preparing food, going to the toilet, changing nappies, after touching pets or after blowing your nose and coughing or sneezing. The Microshield Skincare Cleanser is your best option to cover routine social hand washing. 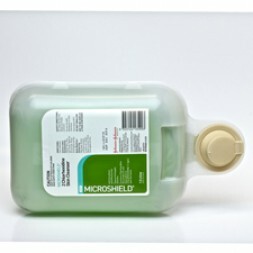 The range also includes products suitable for procedural hand washing. 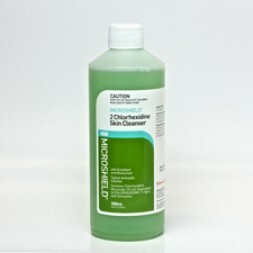 This is where topical antimicrobials are used for the removal and destruction of transient and resident flora. 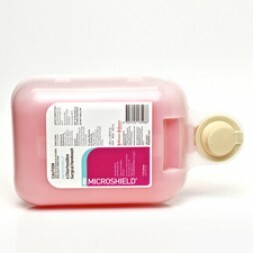 Microshield T and Microshield 2 are best suited for this. Our range of Microshield also includes surgical scrubs to be used before all operative procedures and before treating wounds. 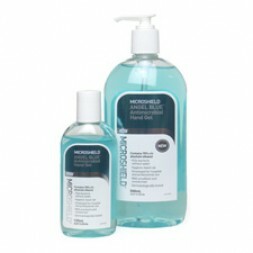 We also have waterless hand washing covered with a range of hand rubs and hand gels. These are particularly handy for when water is not available or for in between routine hand washing. 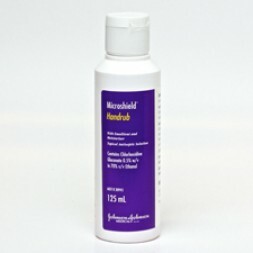 As most healthcare workers are washing their hands constantly throughout the day we offer the Microshield Moisturiser to prevent the hands from becoming dry and cracked and leading to infection. 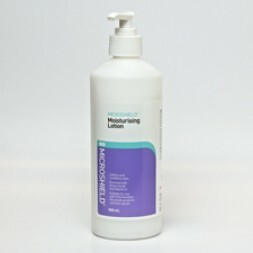 This moisturiser is compatible with both latex gloves and Chlorhexidine Gluconate. 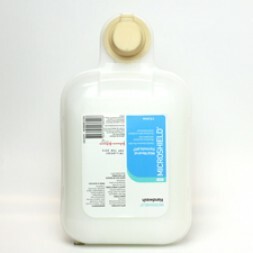 A range of dispenser options are available for the 500ml bottles with a wall bracket and hoop and the wall dispensers, both elbow and hand activated are available for the 1.5 Litre cassettes. 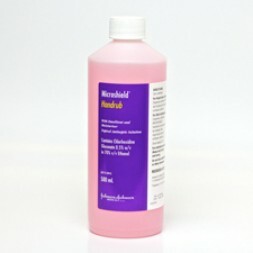 We also stock pumps for the 500ml bottles and 5 Litre containers.